At Interstate Roofing Inc., we are excited to be your #1 residential Kansas City roofing contractor. 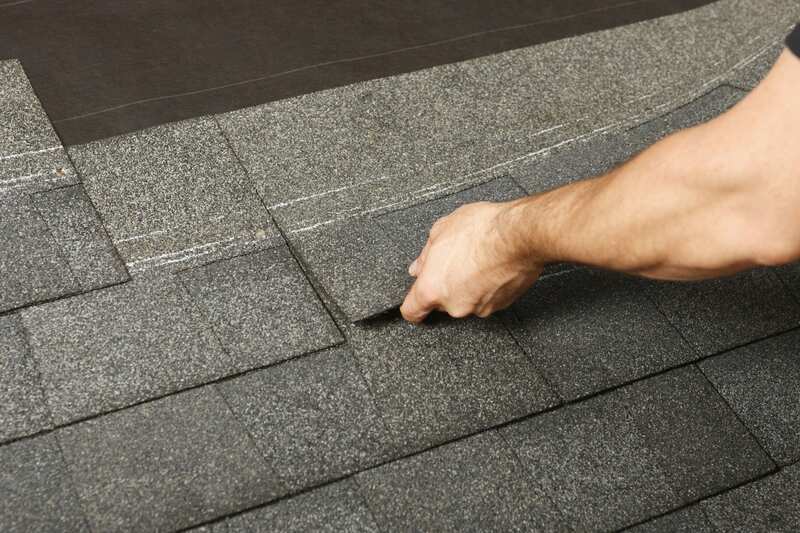 We offer roofing solutions and products for both residential and commercial roofing applications across Kansas and Missouri. We’ve achieved this #1 status by exceeding customer service expectations at all levels whether it’s before, during or after your roof is done. 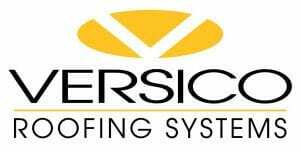 Our goal is to increase roofing contractor standards in Kansas City and anywhere everywhere else we’ve decided to open up shop. If you had a bad experience with a questionable roofer in the past we understand. 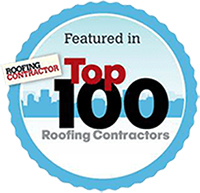 Because of our early commitment to customer service we’ve steadily grown from our humble roots to the number 13th ranked roofing company in the United States. 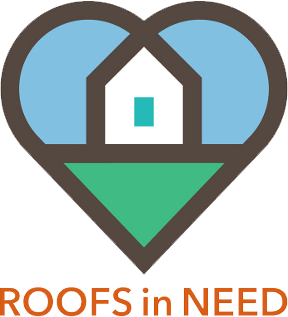 roofing applications across Kansas and Missouri. Interstate Roofing specializes in insurance restoration after storms have damaged homes and buildings. The Insurance Claim process can be a little intimidating and we can help you make the filing process easy and ensure you get the maximum value from your homeowners insurance policy. With annual sales reaching almost 50 million, we pride ourselves on our roofing expertise, integrity and quality workmanship. Customer satisfaction is our highest priority. Call us today for a free consultation at 913-393-5997. Or fill out our Contact Us form and we will contact you right away! Top Certifications, Accredited and BBB A+ Rated! 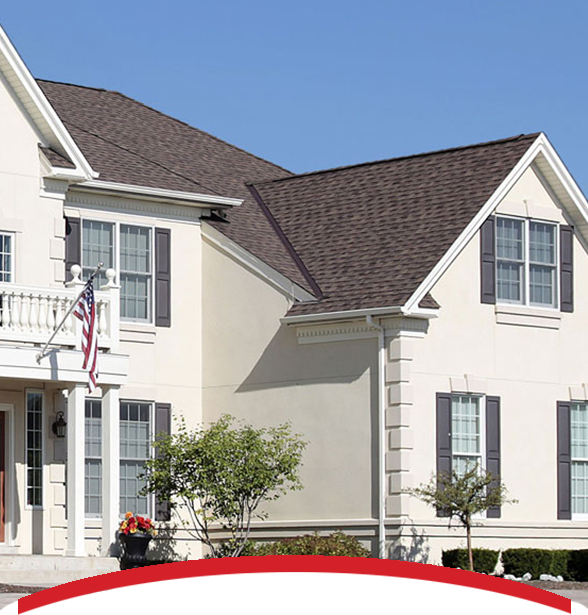 With accreditations that include GAF Master Elite, Owens Corning Platinum Preferred, and CertainTeed Select Roofer, we guarantee that you will receive superior installation by the best manufacturers in the industry. In addition to all of these, we enjoy staying active in the community. 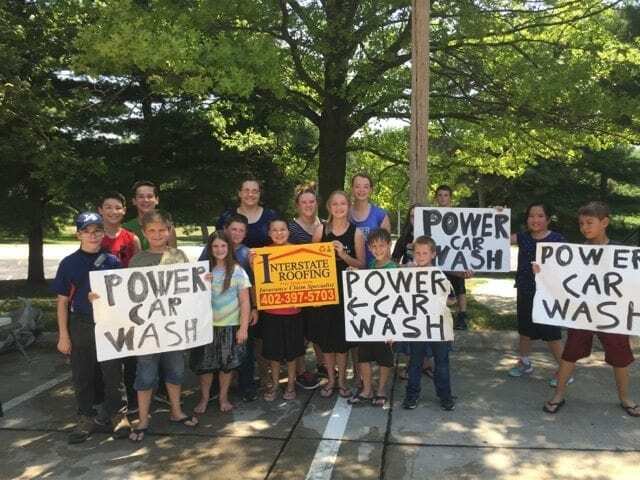 We are proud to give back to the communities we serve with our involvement with the Boys and Girls Club, Girl Scouts of America, March of Dimes, Maxfund and Feathers and Friends Rescue and Refuge. Before making a decision on your next roofing project, give us a call and we’ll help you plan your roof replacement from beginning to end. Our expert team will walk you through the entire process.